Albilla is a mystery grape that remains a mystery to me despite my best attempts to internet it into transparency. Clearly, there is a grape Albilla and clearly it’s grown in sufficient quantities to produce pisco, even when it’s done in the much more laborious Mosto Verde way (see pic above for our first clue). The internet agrees, pointing out that Albilla is a light-skinned, slightly-sweeter grape “widely grown in Peru.” It’s listed among the “aromatic” grapes that go into Pisco (“aromatic” meaning they’re great to smell, in contrast to the “pure” grapes where you don’t smell much). Albilla piscos have been increasing in popularity the last two years. 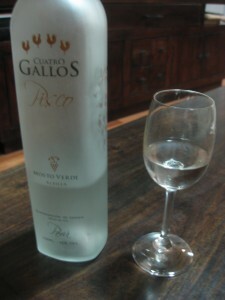 It used to be very rare to see a Pisco bottle labeled “Albilla” but now several wineries make straight-up “Albilla” piscos: Cuatro Gallos, Tacama and Viñas de Oro to name a few. So, it’s a local grape grown just in Peru. It smells like flowers (violets), tastes like bananas and rose petals and then, in a weird twist, just when the wine seems like it’s gone, it stops for tea. Black, oolong, Lipton 99 cent tea? Not sure – will leave that to tea-lovers but I swear this Albilla has a crazy long finish of tea. However, half a world away, Spain happens to have a grape called “Albilla” that it grows in small, very localized quantities. It’s called “one of the best guarded secrets in Spain” and is practically impossible to discover outside of Spain. Taste-wise, it has a penetrating aroma and a yellow-golden color with a slightly sweet taste. Sound familiar? Now, I’m far from an expert on Pisco, but as an amateur Pisco lover, I do know that these are the regions in Peru where Pisco grows and the regions in Chile where it grows would never be mentioned in a Peruvian food journal due to a fantastic historical memory on both sides of the border of the the year 1879 A.D. And, when I look into the kinds of grapes that grow in the Canary Islands there’s this book that lists some general names (black, white, etc.) but specifically mentions Albilla. Coincidence? CONNECTION! Although I’d love to be proven wrong if someone has a better story, until then, this is my story of a grape from Spain, routed through the Canary Islands, sailing into Peru and Chile and hiding out for 500 years among better known grapes. It’s my personal Mystery of Albilla. * This page has the most complete information about Albilla on the web. As of today. 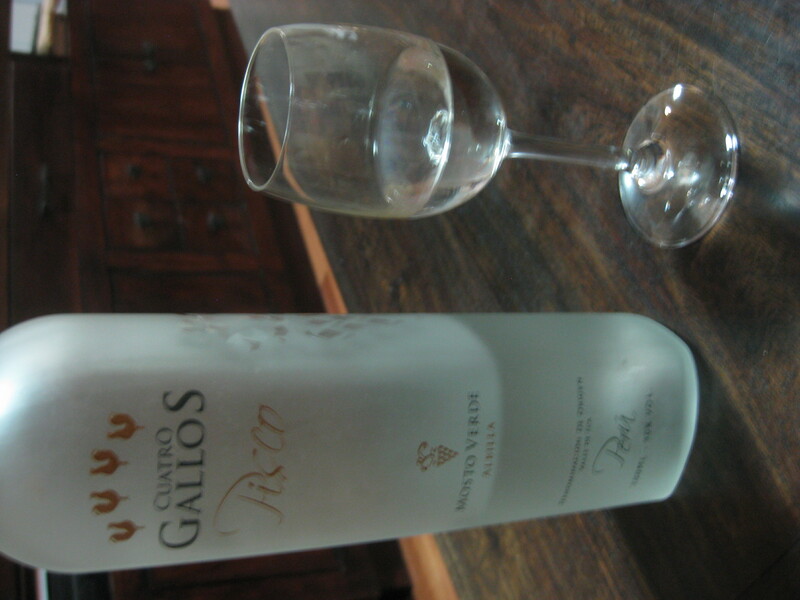 * Pisco Sour Day is an actual holiday in Peru. You can use Albilla in a sour but since it’s an aromatic, it’s better on its own. * Albilla shows up in a new production of fizzy Peruvian wine by Viña Tacama. It’s geared at the “feminine market” (like me) and has lower alcohol. With this blog site article you have help me to locate the facts which I have to get additional details. Thank you for that! Chalk one up for Albilla! This is the turn 1000 Grape Escapes · Grape 19: Albilla diary for anyone who wants to seek out out most this topic. You attention so overmuch its most debilitating to contend with you (not that I real would want…HaHa). You definitely put a new revolve on a matter thats been typed active for age. Nice push, just outstanding!